China has been the world’s largest industrial robot market for four consecutive years. 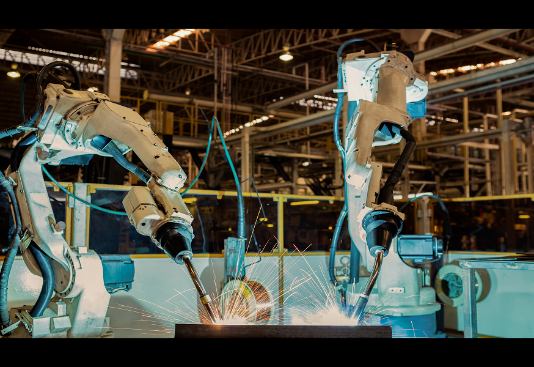 According to the International Federation of Robotics (IFR), China has had the most industrial robots in operation globally since 2016. By 2020, China is expected to produce 150,000 industrial robot units and have 950,300 industrial robots in operation. China’s robotics industry is clearly large, but still has significant room for development. The Chinese government has recognized as much in its Made in China 2025 (MIC 2025) industrial policy, which identifies the robotics industry as a strategically important sector. This designation creates both opportunities and challenges for foreign investors.